Dynamic mics are excellent for recording vocals – everything from podcasting to voiceovers to singing – and work especially well when you’re recording multiple people in the same room. Like our similar article on the best condenser microphones, there are a variety of different models at different price points. Dynamic mics, especially higher end models, tend to require a large amount of gain to record adequate levels. This can introduce noise on cheaper preamps (and some might not even have enough gain to record), so I recommend considering investing in a separate preamp (the DBX286s is a great option) or the Cloudlifter CL-1 (it uses phantom power to give passive mics an extra 25dB of gain). Just remember to get an extra XLR cable. Dynamic microphones also work well for live performances, so you’ll find a handful of wired dynamic mics that you’d find during a live presentation. If you’re interested in wireless live vocal mics, we have a separate article for that. 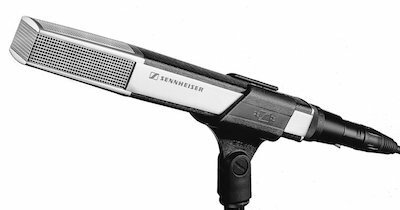 The Sennheiser MD 441-U is the most expensive dynamic mic on the list coming in at around $900. 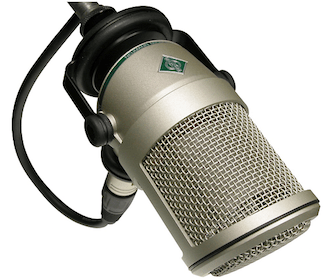 You’ll find it in many radio stations and is easily one of the best mics on this page. It’s characteristic unique shape, excellent sound quality, and feedback rejection make it worth the price. It has a supercardioid pickup pattern, 5-position bass roll-off, treble boost, integrated shock mount & pop filter, and a hum bucking coil. 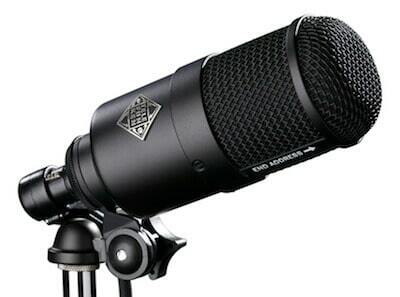 The Neumann BCM 705 is another top-of-the-line dynamic studio mic that was released in 2005. It has a hypercardioid pickup pattern, but a slightly higher self-noise level that other competing microphones, so you’ll definitely want a high-quality preamp to drive this thing. It has a built-in shock mount and a removable grille, but you’ll definitely want a boom arm or mic stand that can rotate and adjust to get the BCM 705 in the correct position. I spoke highly about the Electro-Voice RE27N/D in our post about the best XLR podcasting microphones. It has a built-in pop filter, is effective off-axis, and is great at not picking up room noise. A solid choice for voice over, podcasting, and radio. For some reason, I don’t hear the Beyerdynamic M99 mentioned a whole lot. That’s not to say it’s not an outstanding microphone, I think it’s more of a marketing issue – or maybe I’m just talking to the wrong people, hah! It is a large-diaphragm hypercardioid dynamic mic with a built-in shock mount, flat frequency response, and is built like a tank. It uses neodymium magnets, has an EQ switch for flat, vocals, or instrument miking, a switch for presence boost, and can handle high SPL. It also works well for bass drums. A radio and broadcast classic, the Electro-Voice RE20 won’t steer you wrong. With excellent compensation for proximity effect and off-axis pickup, the RE20 will be equally valuable for both beginners and professionals. The Shure SM7B is my favorite dynamic microphone under $500. There is no need to get a shock mount or windscreen as it comes with everything built in (plus it comes with an additional windscreen, not pictured). In my mind, this makes it one of the best values out there and it produces great sound. Highly recommended! The Telefunken M82 is another mic that is great for both kick drums and vocals. It has two EQ switches to boost both low and high frequencies depending on your recording needs. Telefunken makes excellent microphones and this little guy is great. Personally, I love the sound you get with it. 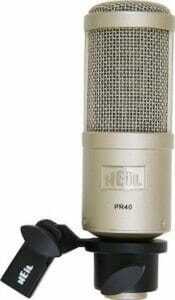 The Heil PR-40 is a podcaster’s favorite. Popular shows like Entrepreneur On Fire use it and happily mention it. 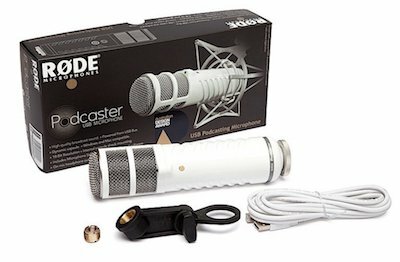 At around $330, it’s offered at a fair price the quality that competes with the $400+ options, although you’ll definitely want to get a shock mount and pop filter. Another cool, but maybe little-know fact, is that it has the same dimensions as the RE20, so you can use the Electro-Voice shock mount with it, which is one of the best out there for broadcasting. Another high-quality, but not quite as pricey option from Sennheiser is the MD421-II. 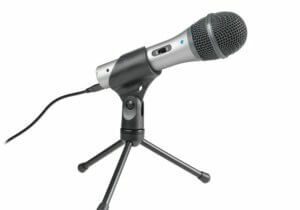 It is a cardioid dynamic mic with a frequency range of 30Hz to 17kHz. There is a 5-position bass switch, it’s dust- and humidity-proof, has great feedback protection, and will handle high sound pressure levels. You can use this mic for drums, vocals, guitar, and more – it’s definitely a workhorse for all kinds of studios. Not that you should just judge a microphone by its looks, but the Audio-Technica BP40 look awesome in my opinion. It’s a broadcast-ready vocal mic with a large-diaphragm dynamic element. A humbucking voice coil eliminates electromagnetic interference too. What’s great about the BP40 is that you can use it with a wide range of mixers or audio interfaces without needed a ton of addition gain (from something like the Cloudlifter) like you do with some of the more popular models above. Like it’s big brother (the RE20), the Electro-Voice RE320 is equipped with “Variable-D” tech to minimize off-axis roll-off. This is great when you are speaking with someone in person and might move your head away from the mic a little. It’s also great when you have inexperienced (as far as microphone technique goes) interviewees. It has a humbucking coil to eliminate EMI and just sounds great. It has two EQ curves as well: one for kick drums and one for voice. Want that classic look and sound? This is the mic. 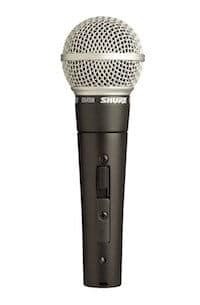 Shure has both a cardioid and a supercardioid version of the Super 55. It’s tailored for vocals and speech, has great off-axis rejection, and will really stand out with its vintage look. 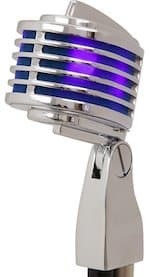 Another classic-looking dynamic vocal mic with Heil’s The Fin. It has a cardioid pickup pattern with a frequency response from 60Hz to 18kHz and needs a bunch of gain to get past the noise floor. Rode sent me a Procaster by request to test out and I love it. 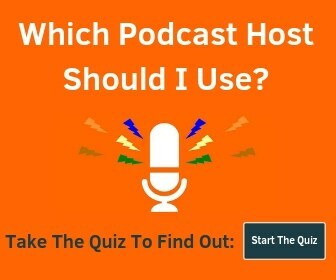 It’s what I currently use on the podcast. It does a great job of not picking up background noise, is built solid, and looks great. The included mount isn’t that great, so I highly recommend picking up the PSM 1 shock mount (listed below). The PR-781 is a more budget-friendly offering from Heil that was designed for radio. Many people use this for YouTube videos, podcasts, amateur radio, and more. 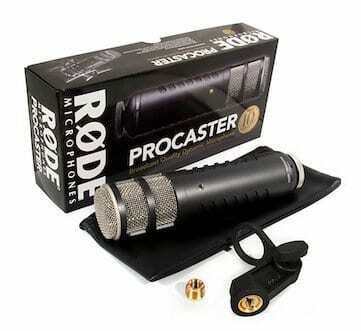 The Rode Podcaster is a USB-only dynamic mic. It doesn’t come with a stand and you’ll want a shock mount to go with it, so the price ends up being fairly high for a USB mic. I’m a big fan of the Procaster (XLR version) but I’m less thrilled about the USB version. I’ve been meaning to highlight the MXL BCD-1 for some time now as it’s a great offering at a very reasonable price. 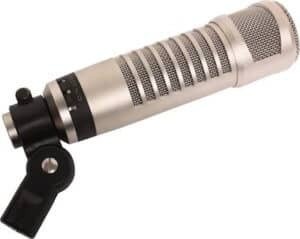 It’s an end address cardioid dynamic mic designed for voice and broadcasting. It comes with the mount shown that allows you to position it perfectly, a carrying case, and a windscreen. The mount isn’t the best at reducing vibrations, but as an “all-in-one” package, you get a lot for under $200. 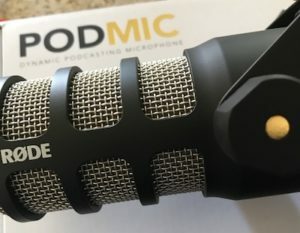 The Rode PodMic is brand new as of Feb 2019. It’s an end-address cardioid dynamic mic with an internal pop filter and internal shock mount designed for home or business broadcast use. 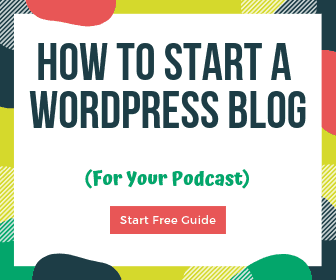 It’s perfect for podcasting, streaming, YouTubers, and other creators. You will need a mic stand and an XLR cable, as it doesn’t come with those. Learn more at our PodMic review. The Audio-Technica ATR2100-USB has both an XLR connection and a USB connection. You can use either one, or both of them at the same time, which is really cool. 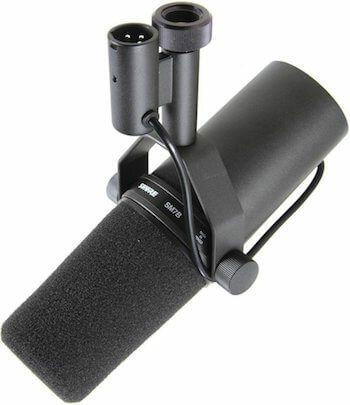 Check out more details in our ATR2100 review, but I love this mic as a travel mic. Just grab this Caseling Hard Case to secure everything. Shure’s SM58 is a classic cardioid vocal mic that is usually priced right at $100. It’s tailored for vocal recording and live performances of any kind, has a pneumatic shock mount, and is meant to take a beating. I like the model with the on/off switch so that’s what is linked here. The Shure SM57 uses the same capsule as the Shure SM58, just a different grill design.